We are the area’s favorite outdoor sporting goods store and are well known for the friendly, small town atmosphere and excellent customer service. 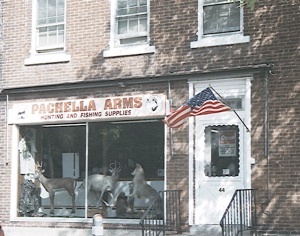 We have a large selection of new and used firearms as well as archery equipment, hunting gear and fishing tackle. Call or email with your needs.